Wow! 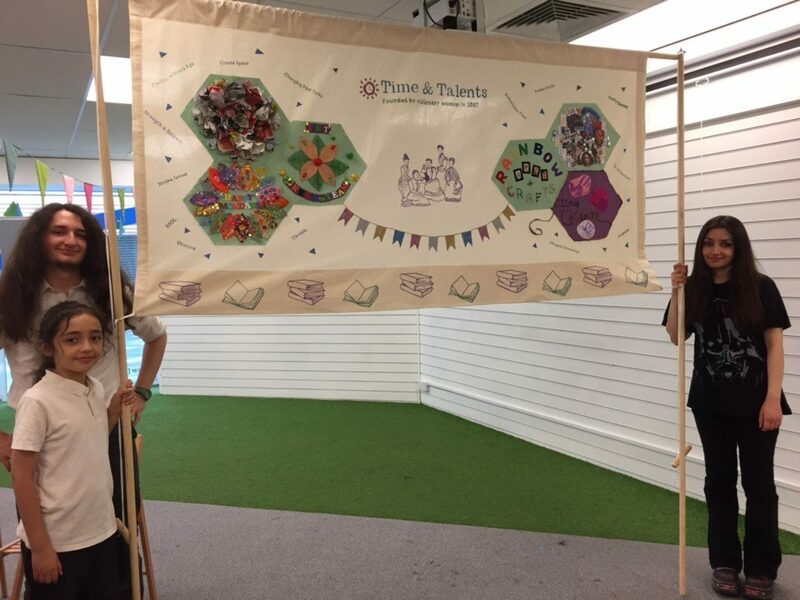 Finishing touches put on the banner for Sunday by Crafty Beasts students. WELL DONE! We can’t wait to show it off!